Humans, animals and plants all need unpolluted water to survive. Litter can also clog storm-water drains and cause flooding. Food scraps and other organic items that are disposed of improperly can increase algae to bloom in water, which reduces the amount of available oxygen for other aquatic life, such as fish. Around the world, an estimated 1,000,000 birds and 100,000 marine mammals and sea turtles die each year when they become trapped in plastic or eat it, perhaps mistaking it for a tasty treat. It is one of biggest threats to all whales and dolphins occurring throughout the world's oceans. To prevent this happening why not help keep your parks in Ealing stay clean and tidy whilst getting outside in the fresh air. Earn 100 BetterPoints for every day you pick litter and walk over half a mile. 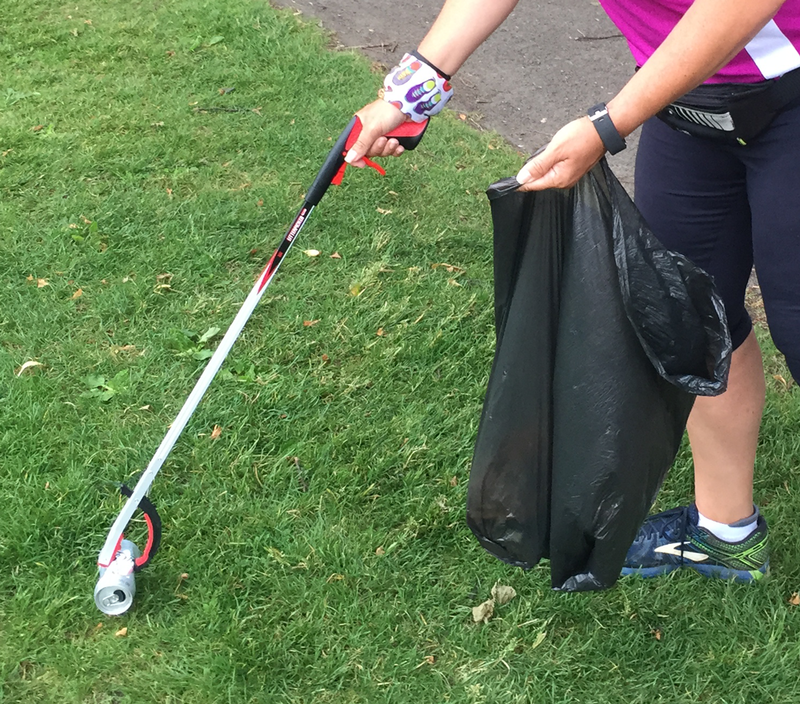 Gloves are essential bit of kit when you're picking up litter! 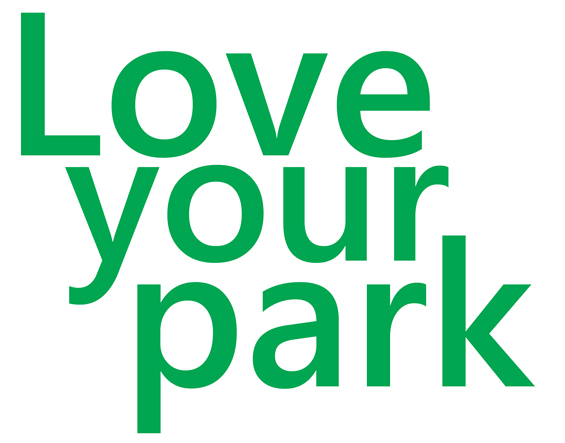 Acton Park, Blondin Park, Bramley Gardens, Brent Lodge Park & Churchfields Recreation Ground, Cleveland Park, Conolly Dell, Drayton Green, Ealing Common, Elthorne Park and Elthorne Waterside & Extension, Hanger Hill Park, Heathfield Gardens, Islip Manor Park, King George Playing Fields (Hanwell), Lammas Park & Enclosure, Lime Tree Park, Manor Court Green, Montpelier Park, North Acton Playing Field, Northala Fields, Perivale Park, Pitshanger Park, Ravenor Park, Rectory Park, Southfields Recreation Ground, Southall Park, Southall Recreation Ground, Spikes Bridge Park, St. Dunstans' Gardens Open Space plus Acton Green Common and Walpole Park.